Columbia House comes back… as a vinyl seller? When I was a kid, my parents subscribed to Columbia House for their “12 records for a penny” offers. When I was in college, I went for their “12 CDs for a penny” deals. Nowadays, of course, Columbia House is basically dead, and I’ve long since moved on to digital music services. Or is it dead? Apparently, there are plans afoot to bring Columbia House back as a seller of… vinyl records. 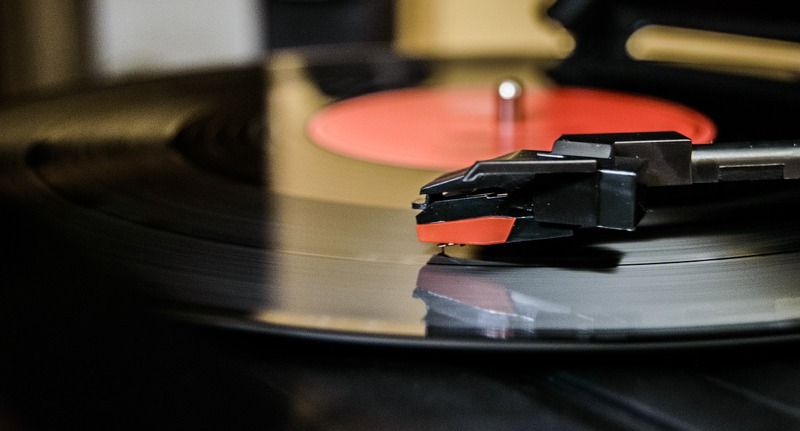 Given vinyl’s (unlikely) comeback in recent years, offering a specialty service for vinyl enthusiasts might make sense. However, vinyl only makes up 7% of music sales despite growth. And what happens if the vinyl comeback turns out to just be a fad? For myself, I have no interest in vinyl; I haven’t owned a record since high school. I’ve long since considered vinyl a “dead”/”nostalgic” technology à la the Polaroid camera, or my old cassette Walkman that’s sitting in a box somewhere. However, for those who are interested in vinyl, I suspect they might want to stick with buying records through locally owned record stores or wherever they’re buying vinyl from. If the new Columbia House is anything like the old one, it’s probably more cost-effective to avoid getting locked into one of their deal contracts, no matter how attractive “12 records for a penny” might seem up front. Next Post:What are 2015’s biggest digital media trends?